New paid parking zones within the Third Ring Road will operate from December 25. They will appear in following districts: Hamovniki, Tverskoy, Begovoy, Khoroshevsky, Airport, Savelovsky, Mar’ina Roscha, Meschansky, Krasnoselskiy, Basmanniy, Taganskiy, Yuzhnoportovy, Zamoskvorech’e, Yakimanka, Donskoy, Danilovsky, Lefortovo and others. The changes will affect in total 454 streets within 26 districts. Therefore, practically all the territory between the Third Ring Road and the Garden Ring is now covered with paid parking. 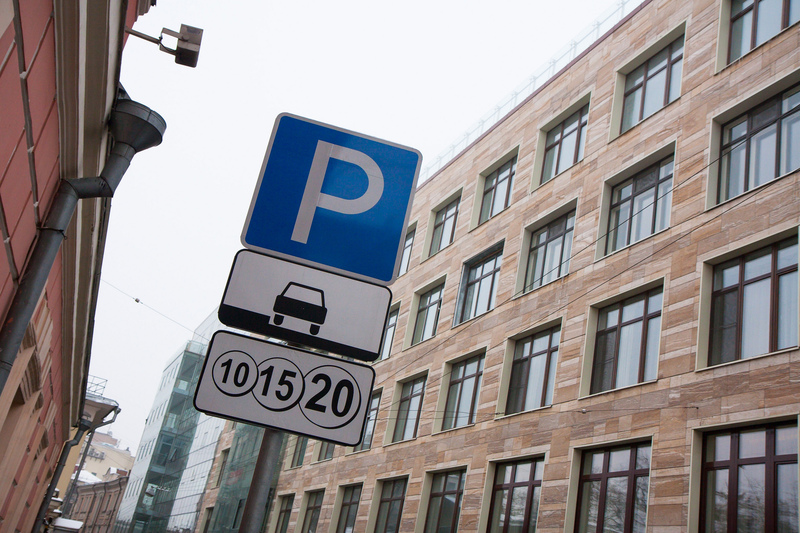 The cost of parking in the new zones will be 40 rubles (€0.56) per hour. It will be possible to pay by the usual ways: through SMS and mobile applications or use a parkomat. 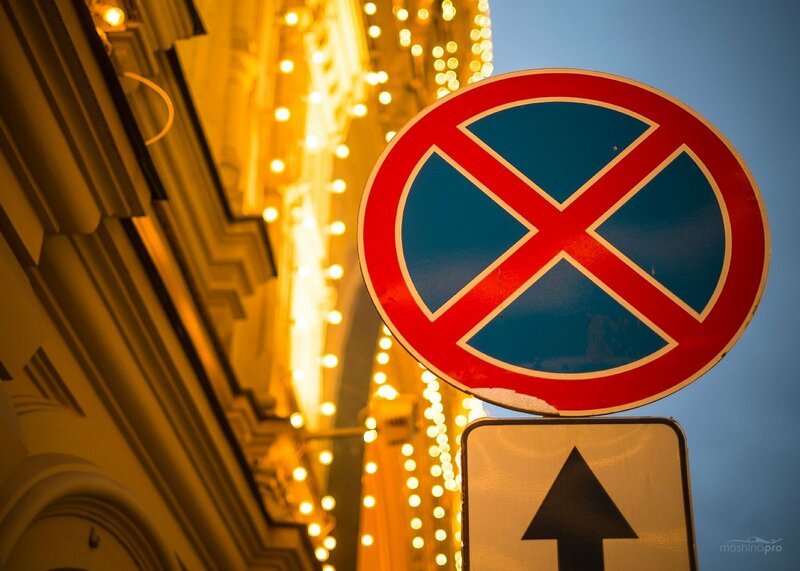 Residents have a right to obtain a permit for 3000 rubles (€41.76) per year. 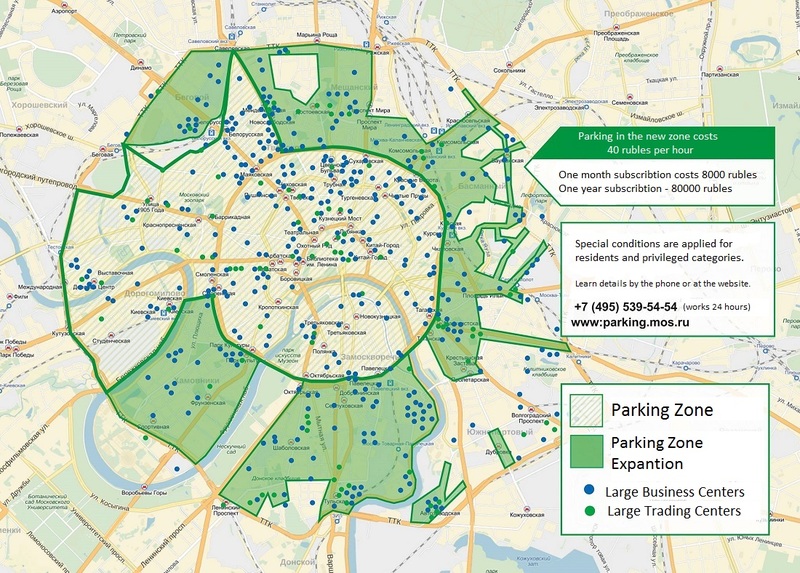 Recall that paid parking appeared in Moscow at the end of 2012. During past two years, it has grown from an experimental zone at Petrovka Street to the Garden Ring, then to the Boulevard Ring, came to the area of the Moscow City, and now it expanded to the borders of the Third Ring Road, coming beyond them in some places.